Flexible. Fast. 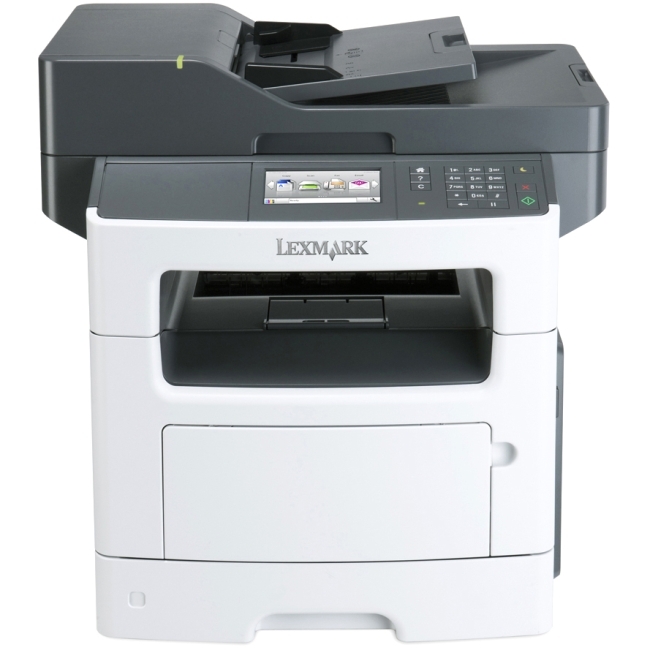 Feature-Rich.The Lexmark MX511dhe MFP with print, copy, fax, scan and email functions prints up to 45 ppm. 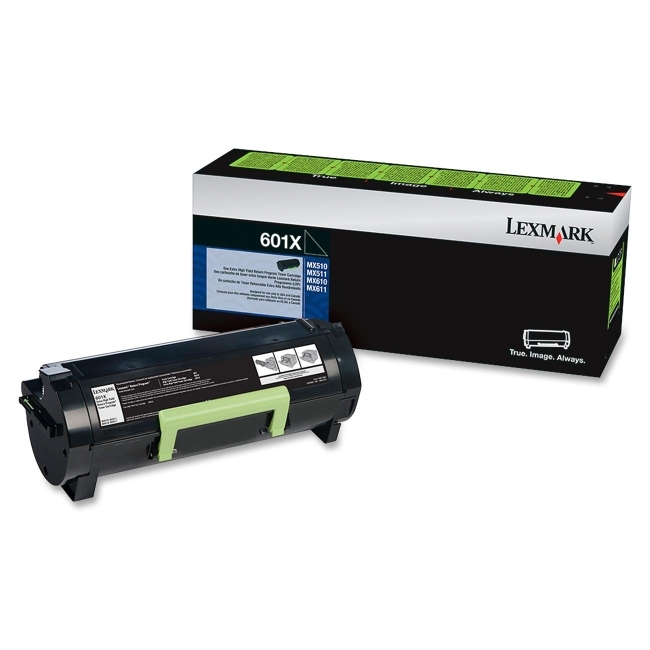 Included are 2-sided printing and 350-sheet standard input.